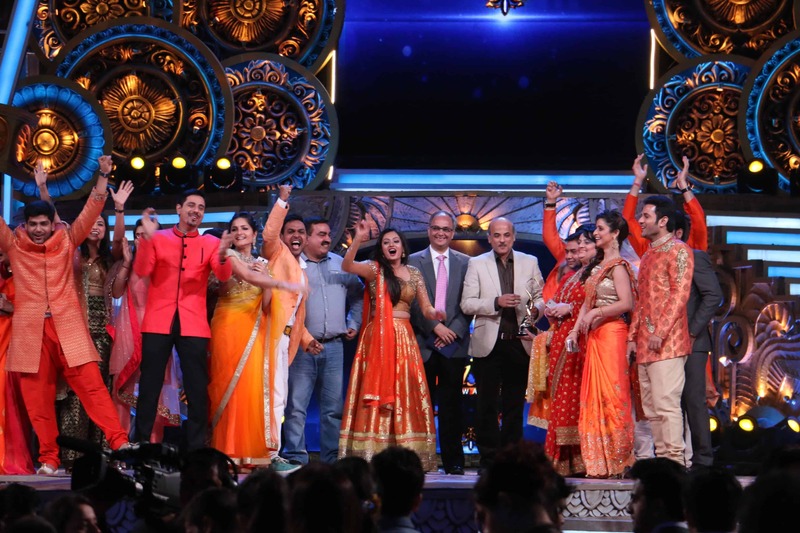 ZEE TV announced the winners for ZEE Rishtey Awards at a star-studded extravaganza. It was a memorable evening when the entire constellation of ZEE TV’s most popular stars descended on a single platform and set the stage ablaze with their breath-taking performances. Sriti Jha and Shabir Ahluwalia, who essay the roles of Pragya and Abhi respectively on ZEE TV’s top-rated show ‘Kumkum Bhagya’ walked away with the Favourite Jodi award. 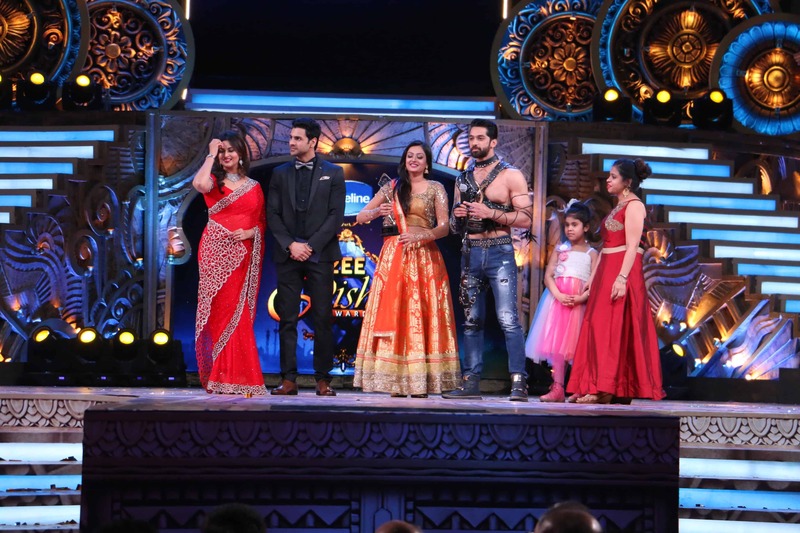 While Shaurya and Mehek from ‘Zindagi Ki Mehek’ took the Favorite Popular Nayi Jodi trophy home, the award for Favourite Popular Dharawahik was bagged by ‘Kumkum Bhagya’. Shabbir Ahluwalia who rocks the screen with his swagger playing Abhi in ‘Kumkum Bhagya’ was voted as the Favourite popular character (Male) while Sriti Jha, his co-star who plays Pragya in the same show bagged the Favorite Popular Character (Female). 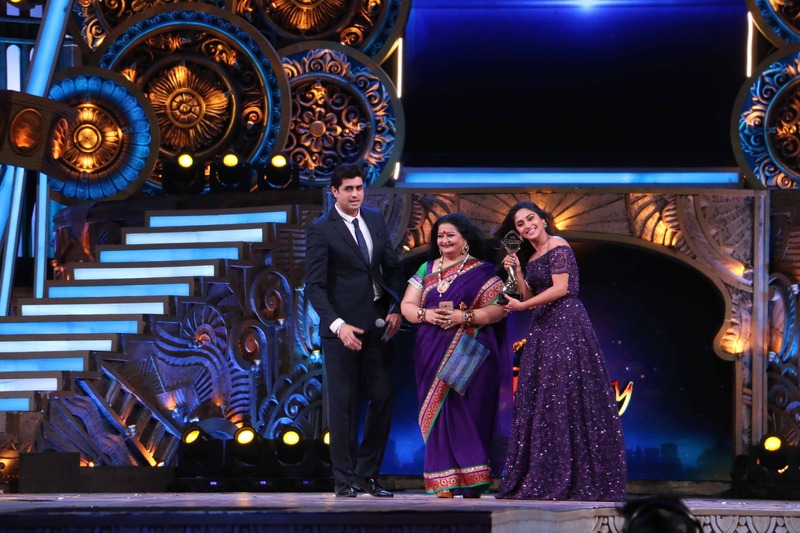 Sharma family from ‘Zindagi Ki Mehek’ walked away with the favourite popular kutumb award. While Favourite Naya Sadasya (Male) was bagged by Sudeep Sahir, his co-star Riddhi Dogra and Disha Parmar from ‘Woh Apna Sa’ took home the Favourite Naya Sadasya (Female). Pragya, played by Sriti Jha also won the Favorite Bahu award. Apart from these popular categories that viewers cast their votes for, actors of the ZEE fraternity were felicitated across several other interesting categories such as Favorite Mata- Pita, Favorite Buzurg, Favorite Judge, Favorite Beta- Beti, Favourite Bhai- Behan, Favourite Dushman, Favourite Non Fiction Show and Favourite Anchor. 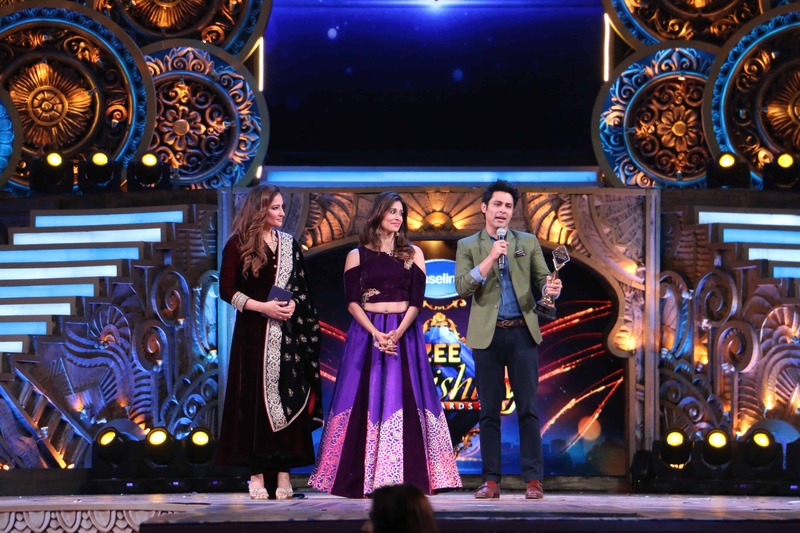 A pioneer in the Hindi GEC space, ZEE TV set a precedent for the industry in felicitating shows from competition channels at ZEE Rishtey Awards. This year, the Rishton Ki Parakh Award was presented to ‘Yeh Hai Mohabbatein’ from Star Plus, ‘Shakti’ from Colors, ‘Super Dancer’ from Sony and ‘Bado Bahu’ and ‘The Voice Kids’ from &TV. Last but not the least, another special category included this year was the ‘Ullekhneeya Antaraashtiya Mool Programming Award’ and it was won by ‘Khwaabon Ke Darmiyaan’ produced by ZEE Middle East. Some of the stars who dazzled on the red carpet and attended the awards show were Ravi Dubey, Shabir Ahluwalia, Sriti Jha, Disha Parmar, Riddhi Dogra, Samiksha Jaiswal, Mouli Ganguly, Karan Vohra, Eisha Singh, Sartaj, Shikha Singh, Vaishnavi McDonald, Apara Mehta, Shiny Doshi, Divyanka Tripathi, Vivek Dahiya, Anita Hassanandani, Anita Raj Sonali Bendre, Sajid Khan and Vivek Oberoi amongst many others.